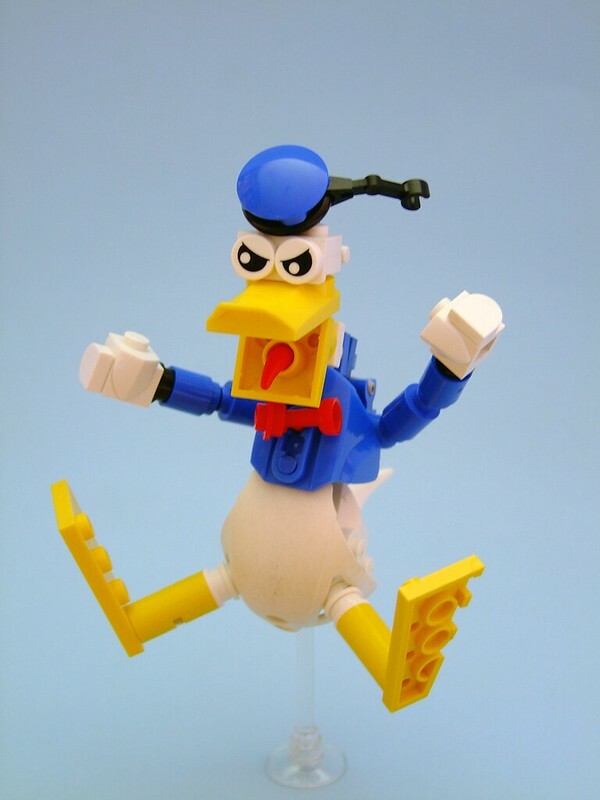 If I had to choose a single word to describe Disney's venerable anti hero and the original angry bird Donald Duck, it would be "flappable". Not only is it sort of a fun play on words, even if Donald doesn't technically have wings, but we all know what a ticking time bomb of fury he is. This version by Djokson pretty much nails that side of his character.